 Lincoln MKZ Archives - AutoNetTV Media, Inc. In the war for safety features, this new Lincoln is a winner. read more Road safety a concern? Get a trip inspection before you take off.